The Chesterfield Amphitheater is located in Chesterfield's Central Park and has a seating capacity of about 4,000 guests. A variety of seating is available at the Amphitheater. Stadium style fixed seats are located in the lower tier of the venue, directly in front of the performance stage. The rest are lawn "seats" found in the middle and upper terraced tiers where guest may bring blankets and lawn chairs to enjoy the performance. 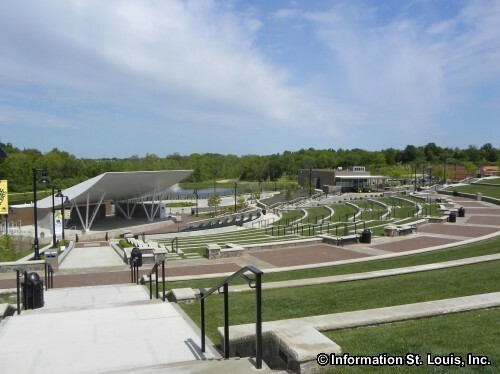 Many events are held at the Chesterfield Amphitheater such as city sponsored movie nights and concert series. The Chesterfield Amphitheater is also available for rental.